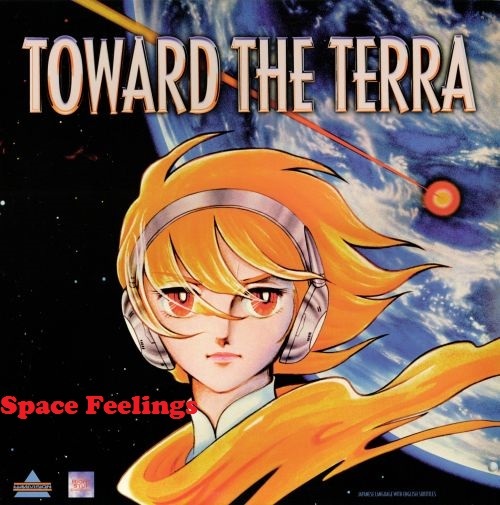 Today, I review the 1980 film, Toward the Terra. A film that was pretty disappointing because it turns out that you kind of need more than love for a revolutionary struggle. You are currently viewing the archives for September, 2014 at Daily Anime Podcast.